Kissenhülle 'Prancing Peacock' von HOUSE OF RYM entdeckt bei DIE SELLERIE. Maße: 50 cm x 50 cm. Material: 100% Baumwolle. 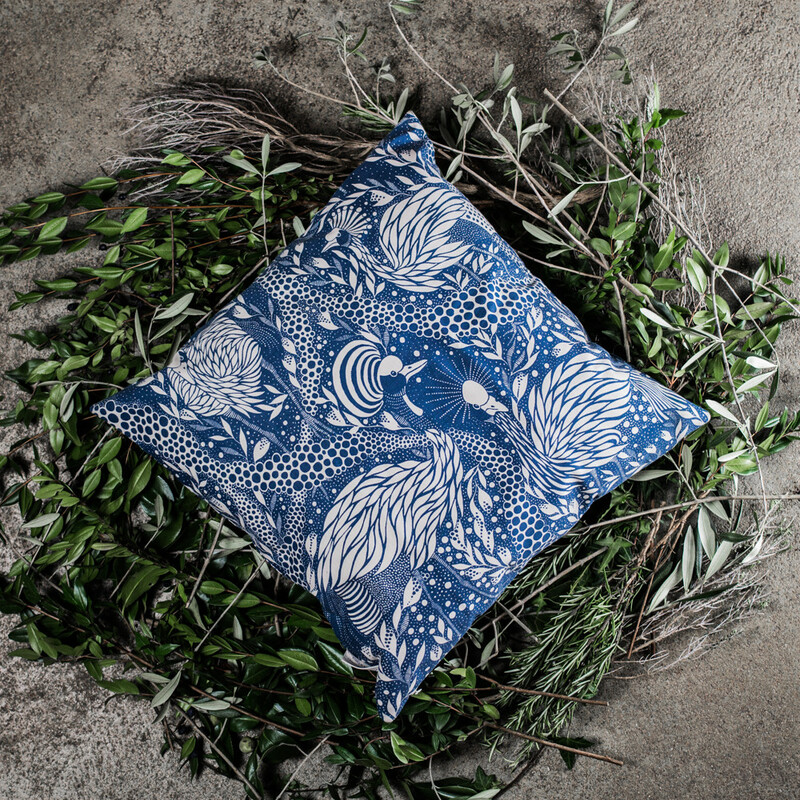 Cushion cover 'Prancing Peacock' by HOUSE OF RYM found at DIE SELLERIE. Size 50 cm x 50 cm. Material: 100% cotton.